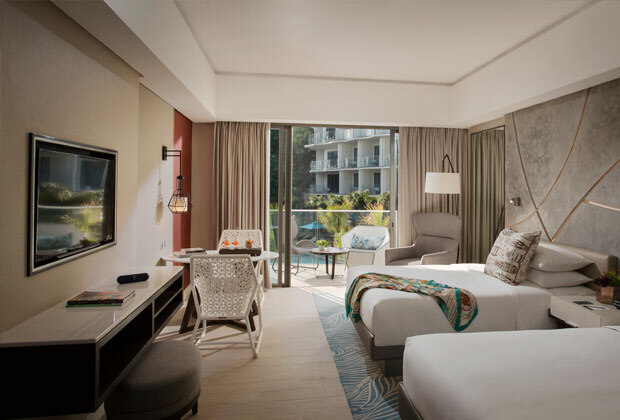 Sporting a unique design aesthetic that seamlessly combines the beauty of the outdoors with the indulgent comforts of the indoors, The Lind’s spacious 119 rooms and suites present the luxuries of an upscale hotel with a casual, unhurried ambience. 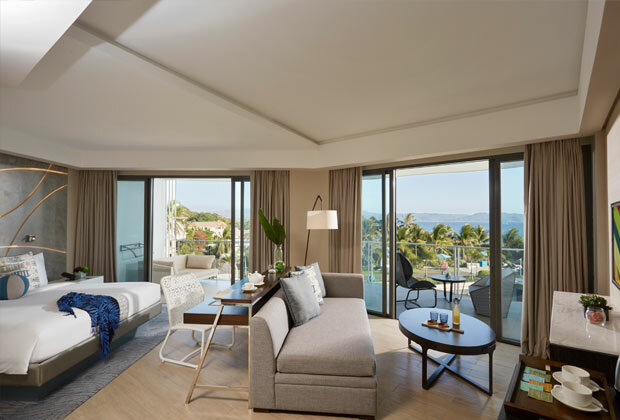 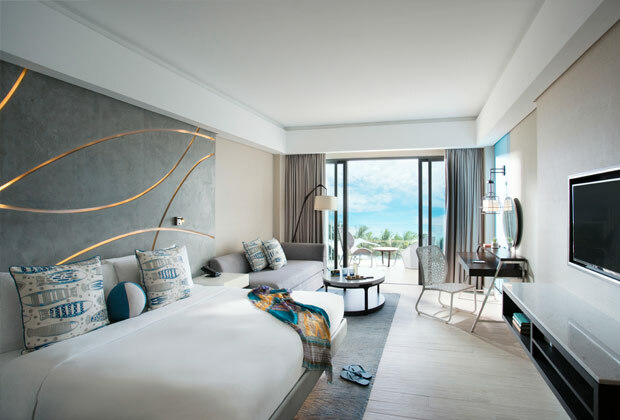 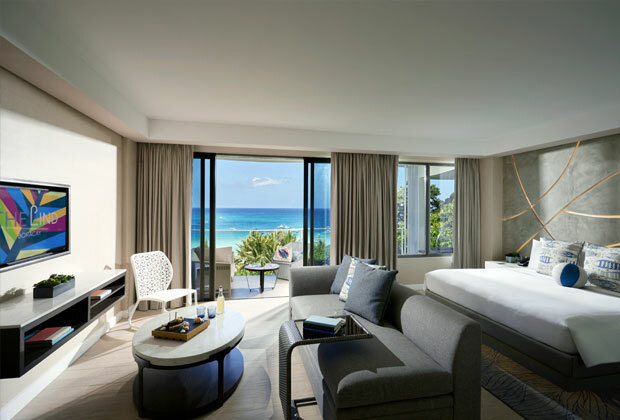 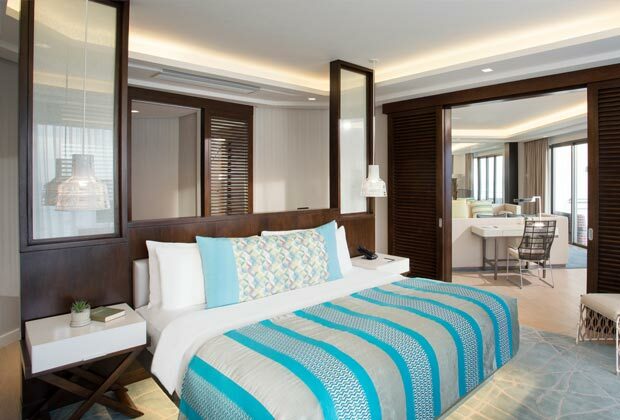 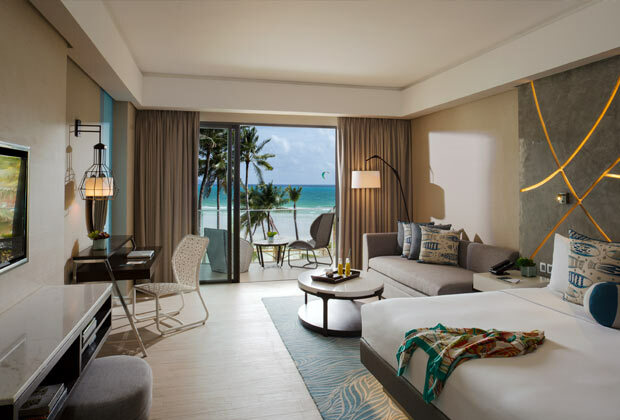 Accented with sleek and modern furnishings with tasteful hints of patterns inspired by the sea, each guest room has a balcony that opens to enchanting views of the garden, pools or sea and allows you to enjoy the tropical vibe at its finest. 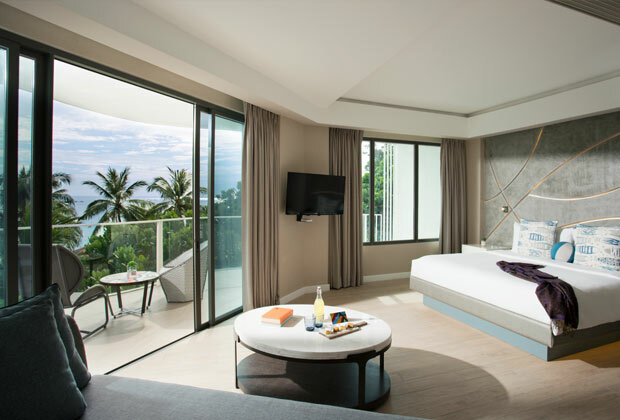 All accommodations are filled with essential amenities to ensure a relaxing stay.